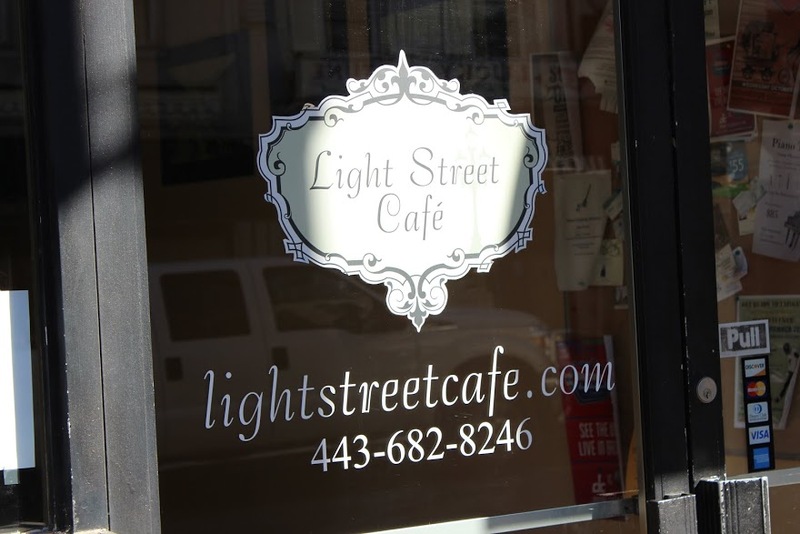 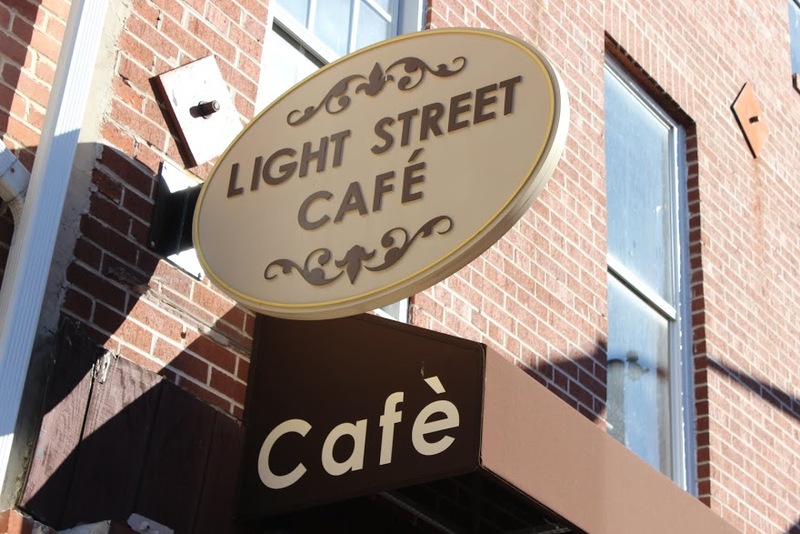 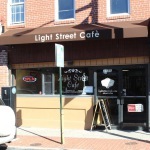 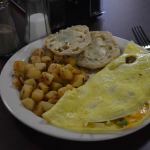 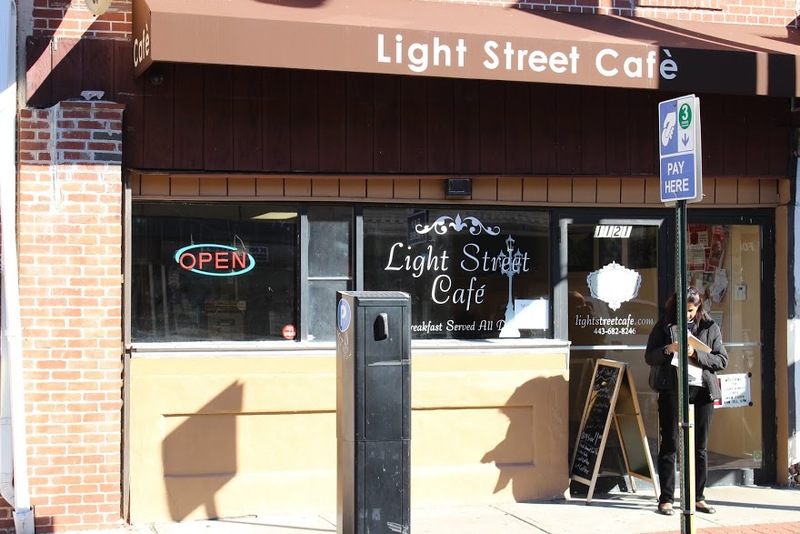 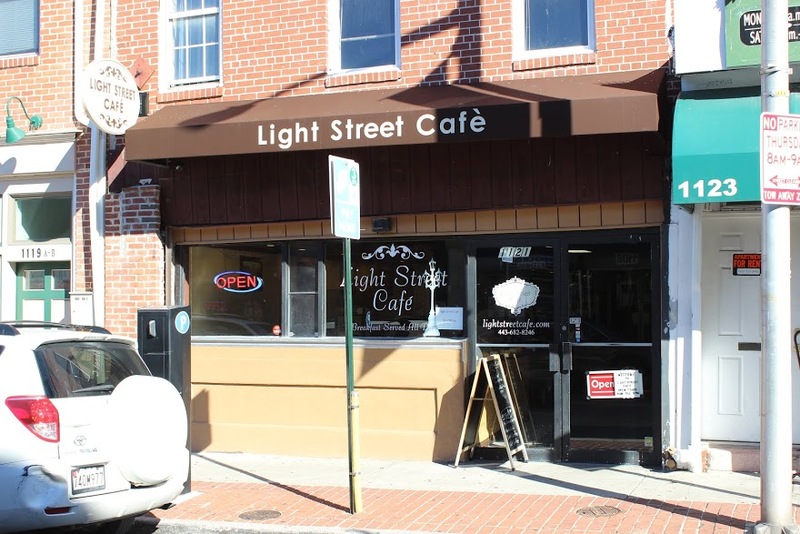 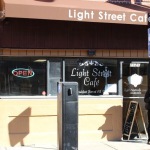 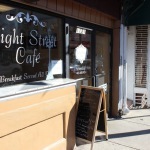 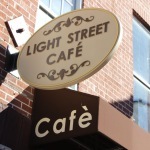 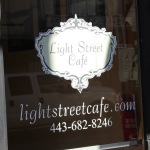 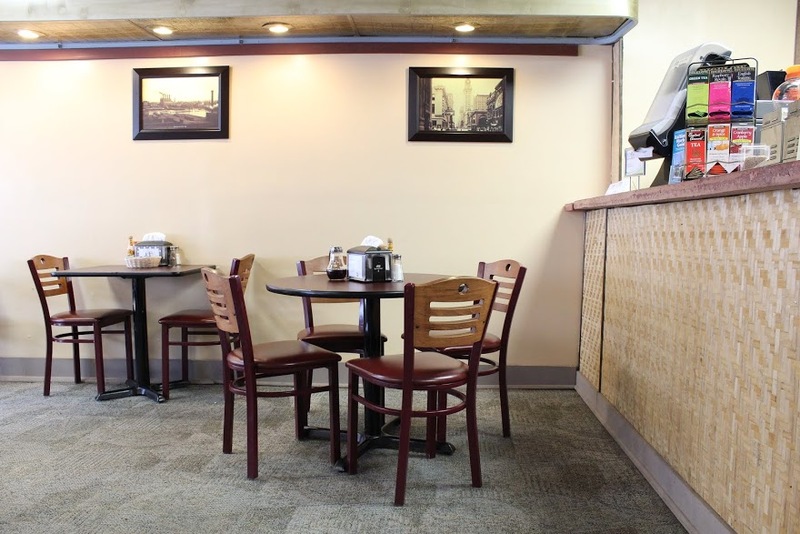 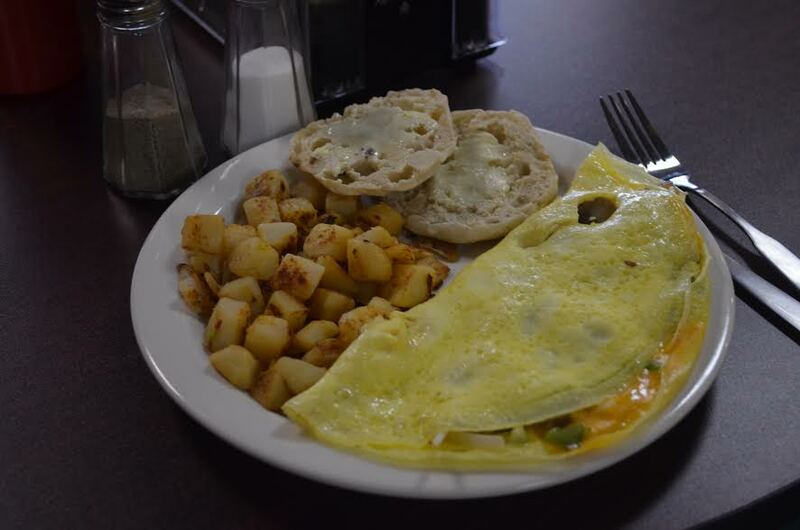 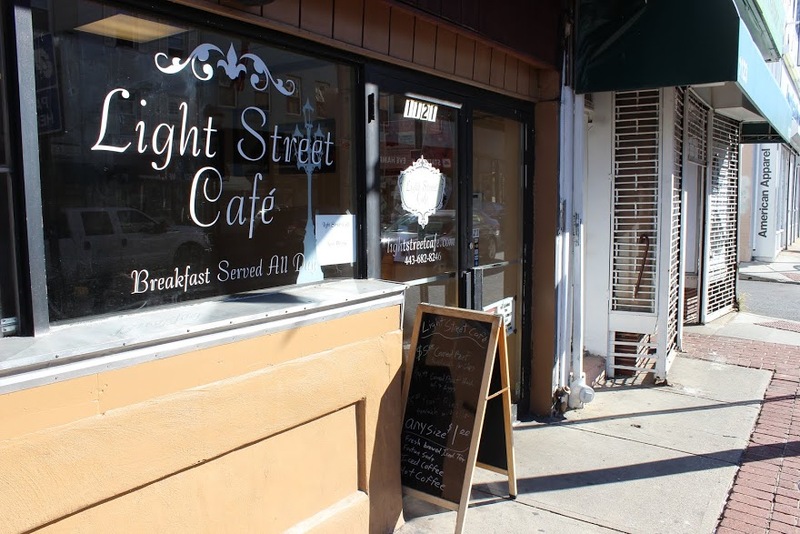 Light Street Cafe is a community restaurant that serves breakfast and lunch 7 days a week, you can see our hours by clicking here. 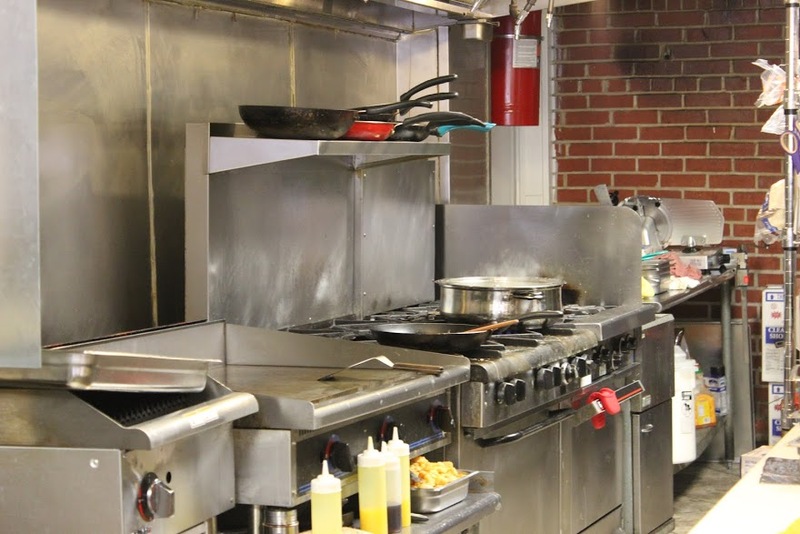 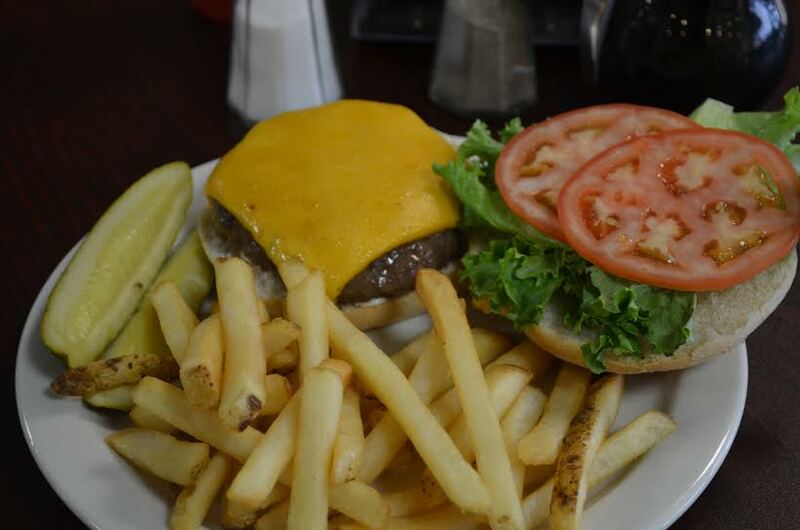 We are a family owned and operated business that believes in serving quality food at an affordable price! 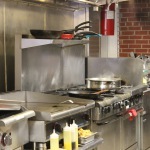 We also promise to deliver speedy service so you are not kept waiting. 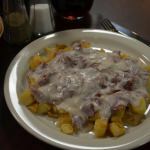 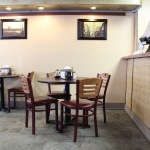 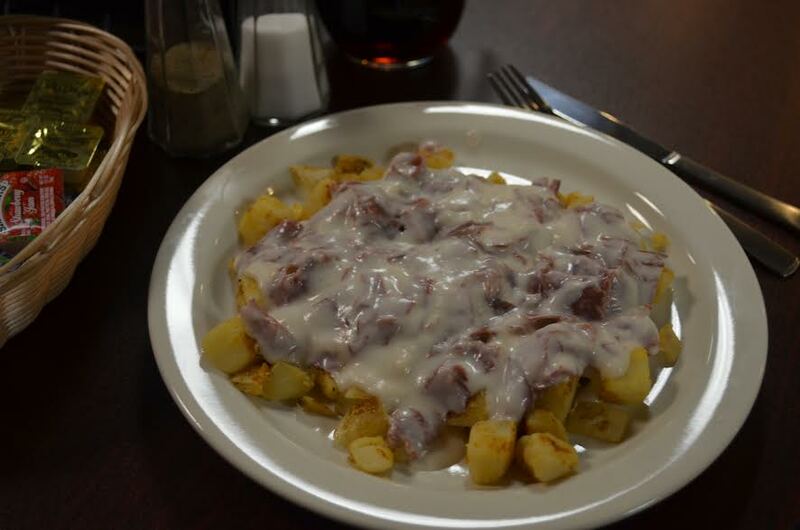 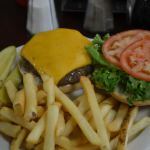 We offer dine in and carry out, click here to see our Menu.